HILMAN ROLLERS, SKARNES ROLLERS There are 2 products. 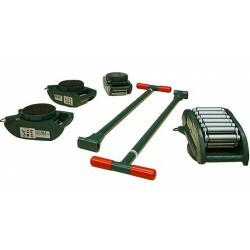 3.75 TON – 200 TON HILMAN ROLLERS, SKARNES ROLLERS FOR MOVING UP TO 200 TONS ON HARD LEVEL FLOOR SURFACES WITHOUT A TRACK. 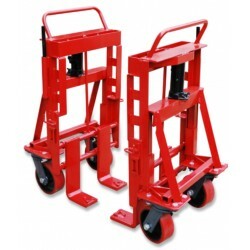 3.5 TON – 5 TON SKARNES ROL-A-LIFT ROL-A-LIFTS ARE THE PRACTICAL METHOD OF MOVING BULKY AND HARD-TO-HANDLE LOADS.